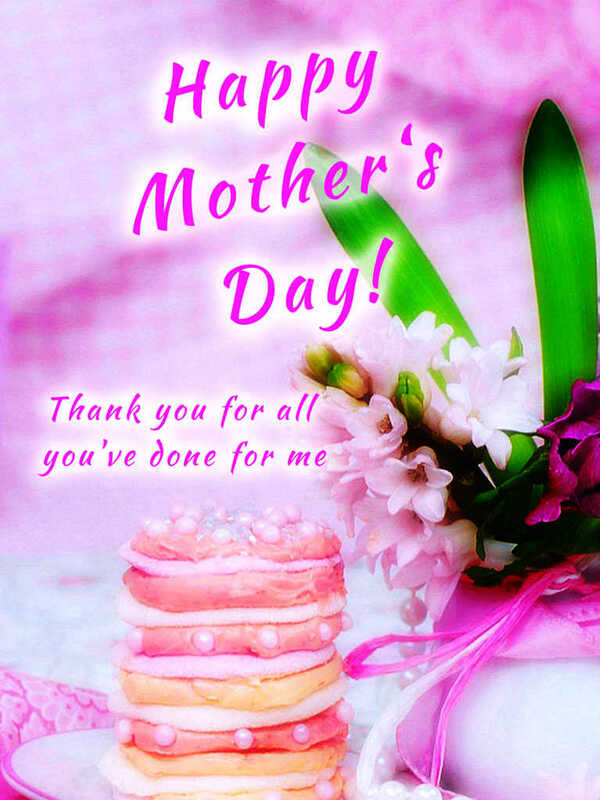 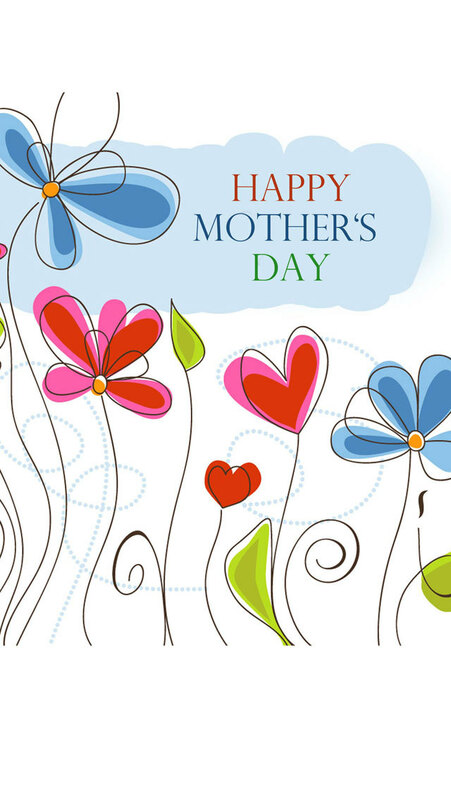 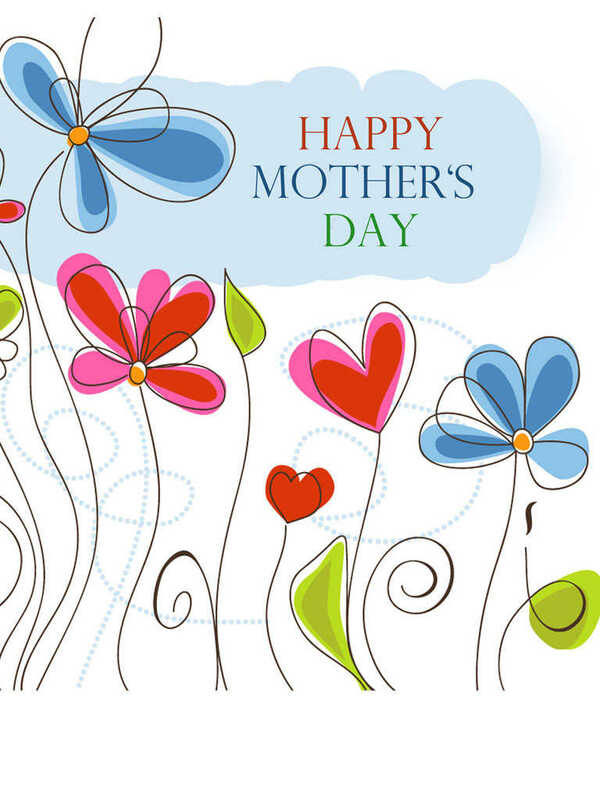 Celebrate Mother's Day by sending your mom your warmest Mother's Day greetings. 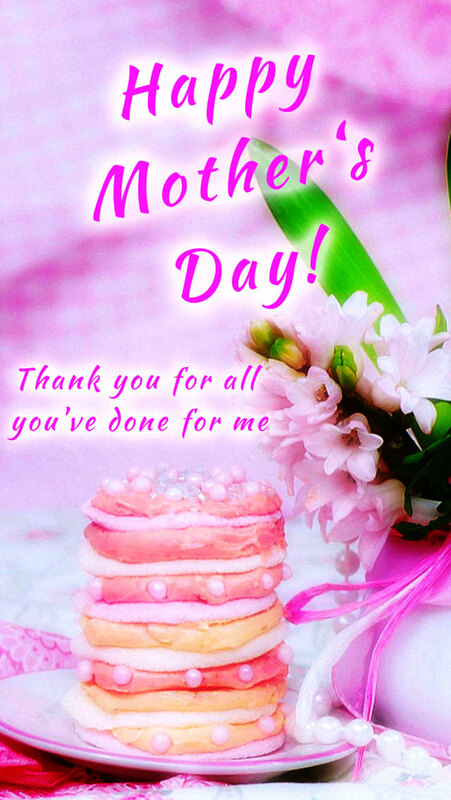 Make your mother feel special! 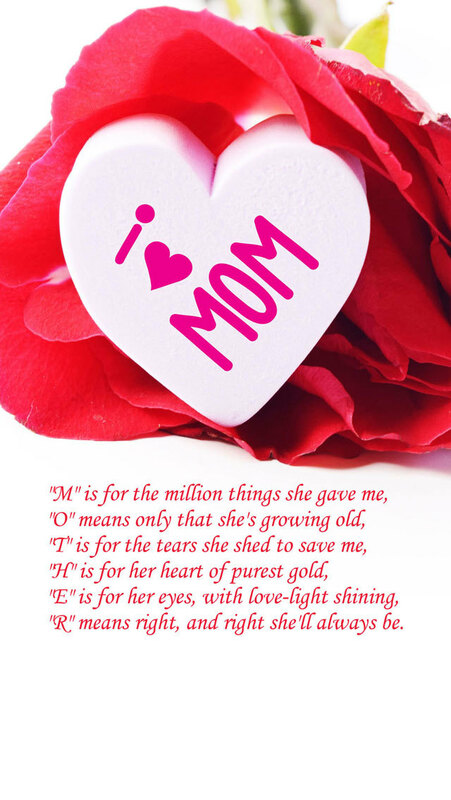 Show her how much she means to you! 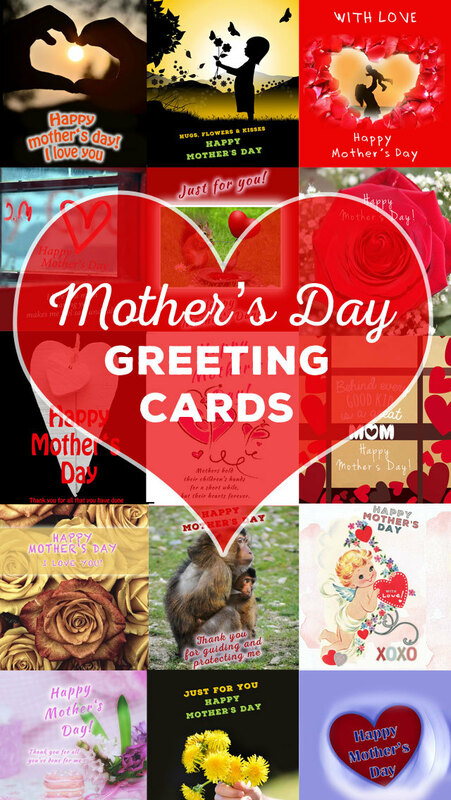 Here you'll find many wonderful ecards and greeting cards.